NieR is getting a beautiful new book, thanks to Kickstarter. 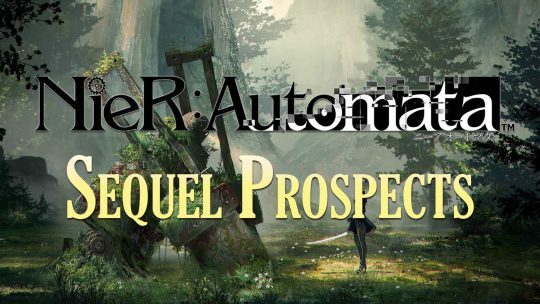 Creators of NieR: Automata Talks Sequel! 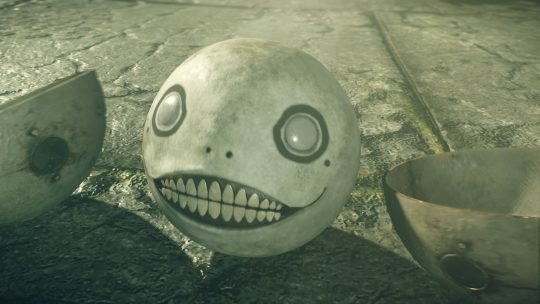 Creative Director and Producer of the acclaimed action-RPG: NieR: Automata, opens up about the prospects of another NieR game of the Drakengard franchise.